TRANSPORT operators have been urged to value the sanctity of life by adhering to road rules and regulations ahead of the holidays. 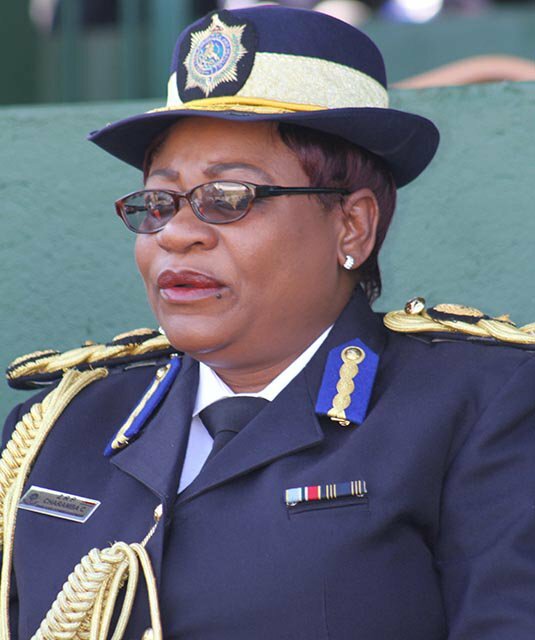 The call was made by chief police spokesperson Senior Assistant Commissioner Charity Charamba ahead of the Heroes and Defence Forces Day holidays. “Statistics recorded by the police show that the majority of accidents have been attributed to speeding, human error, misjudgments, overloading and defective motor vehicles, hence motorists are reminded to ensure that their motor vehicles are roadworthy to carry passengers and goods from one point to another. “We therefore, appeal to all motorists to drive safely during the holiday and to value the sanctity of human life,” said Charamba. “For the convenience and safe travel of the public, the Zimbabwe Republic Police (ZRP) will deploy police officers on all the country’s roads and motorists are urged to cooperate with the police officers at roadblocks and check points. Charamba said the ZRP will be working hand in glove with other stakeholders such as the Traffic Safety Council of Zimbabwe (TSCZ) and Vehicle Inspection Department (VID) to ensure that sanity and safety prevails on the roads in an effort to reduce road accidents. Charamba warned all traffic offenders that they shall be punished if they keep on breaking the rules and regulations of the road. “Of late we have noticed a trend were motorists are wantonly flouting road rules and regulations by driving against one way, proceeding against red traffic lights, driving on pavements and failure to obey carriage way markings among others. She urged Public Service Vehicle operators (PSVs) to employ drivers who are of the stipulated age and have all the requisite documents to drive public service vehicles and to ensure that their vehicles are roadworthy.